Watch Friday, January 13, 2017 at 9pm on WMHT-TV | Experience the musical adaptation of the best-seller inspired by a true-life hostage crisis. 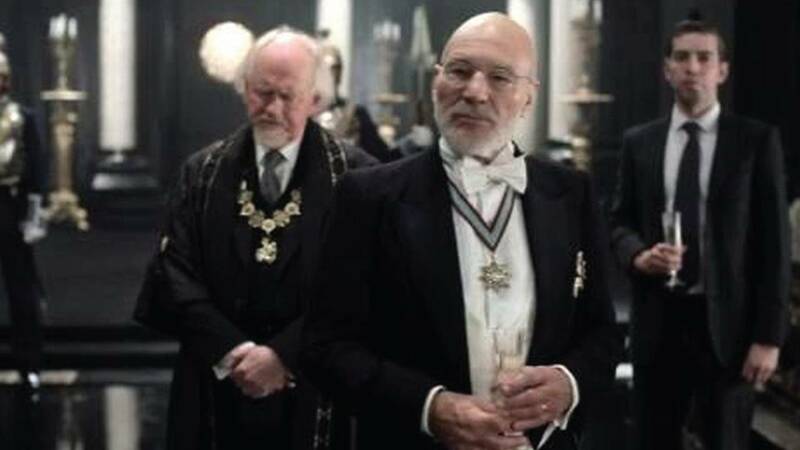 Watch Sunday, January 8, 2017 at 2pm on WMHT-TV | David Tennant and Patrick Stewart star in this adaptation of RSC's 2008 production. 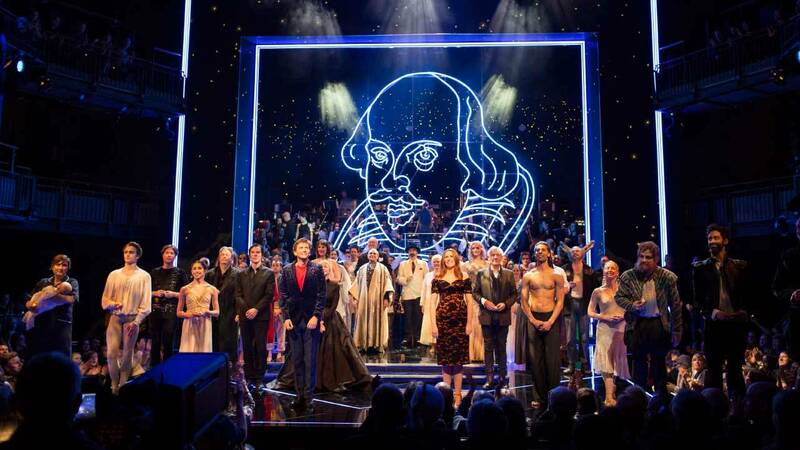 Watch Sunday, January 8, 2017 at noon on WMHT-TV | On the 400th anniversary of Shakespeare’s death, GREAT PERFORMANCES presents the RSC’s star-studded gala. 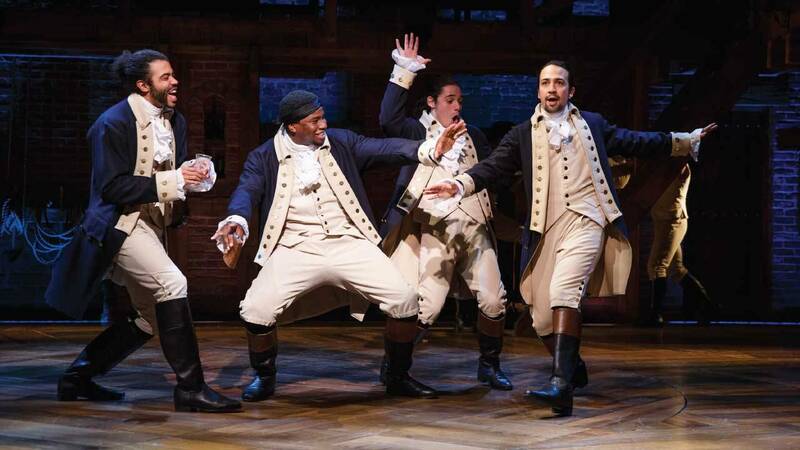 Watch December 2016 on WMHT-TV | Hamilton’s America, the documentary film that brings history to vivid life through the lens of Lin-Manuel Miranda’s pop culture Broadway phenomenon Hamilton – winner of 11 Tony Awards® and the Pulitzer Prize – explodes onto THIRTEEN’s Great Performances. 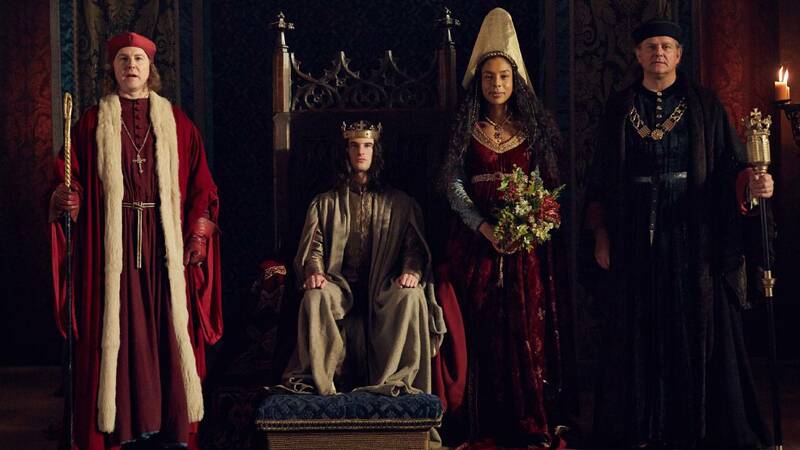 Watch December 11 through December 25, 2016 at 9pm on WMHT-TV | Following the four-part “The Hollow Crown,” “The Wars of the Roses” continues the epic saga with three more lavish film adaptations of Shakespeare’s history plays: Parts I and II of Henry VI and Richard III. 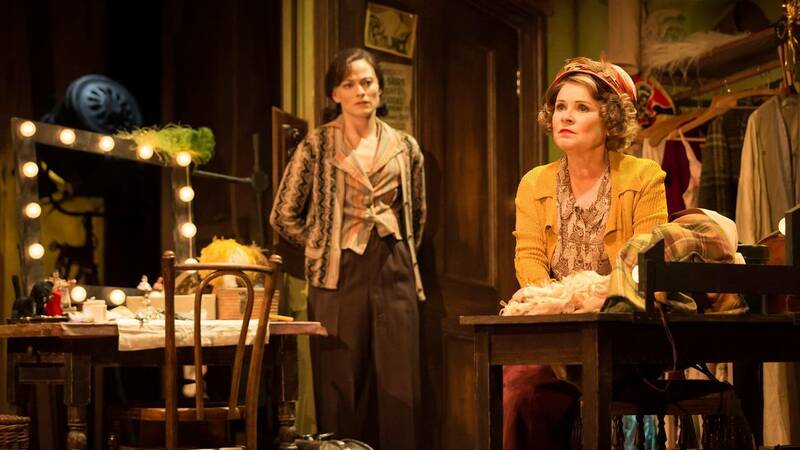 Watch Friday, November 11, 2016 at 9pm on WMHT-TV | GREAT PERFORMANCES presents Imelda Staunton as the indomitable Momma Rose in London’s hit revival of Jule Styne and Stephen Sondheim’s classic musical Gypsy about stripper Gypsy Rose Lee’s rise to fame. 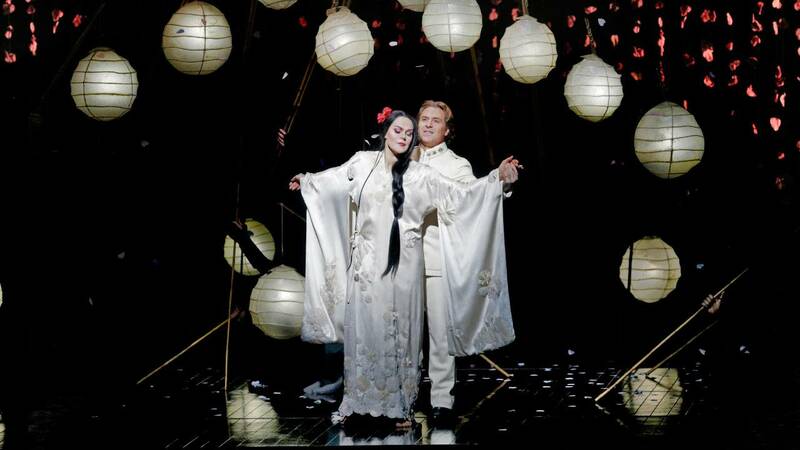 With Peter Davison and Lara Pulver. 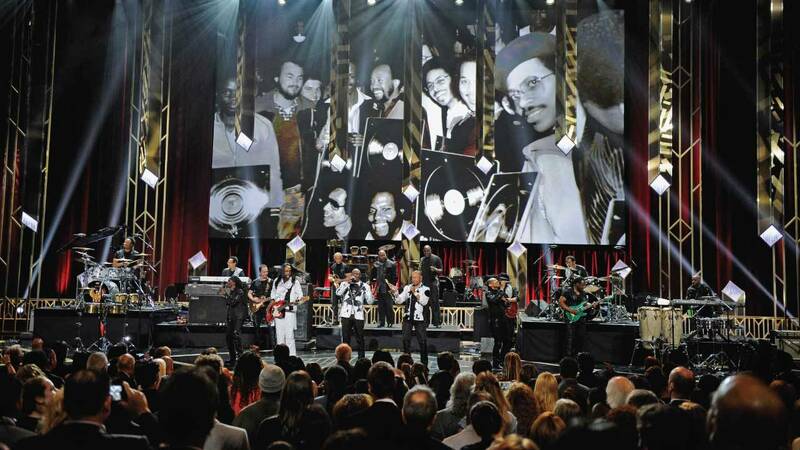 Watch Friday, October 14 at 9pm & Sunday, October 16, 2016 at noon on WMHT-TV | Enjoy the GRAMMY Lifetime Achievement, Trustee and Music Educator awards with an all-star lineup. 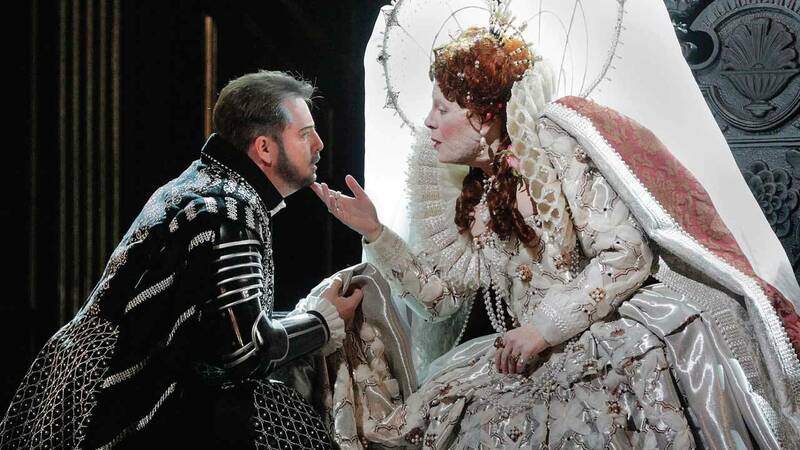 Watch Sunday, September 25, 2016 at noon on WMHT-TV | Experience the final opera of Donizetti’s Tudor trilogy with Sondra Radvanovsky as Elizabeth I. 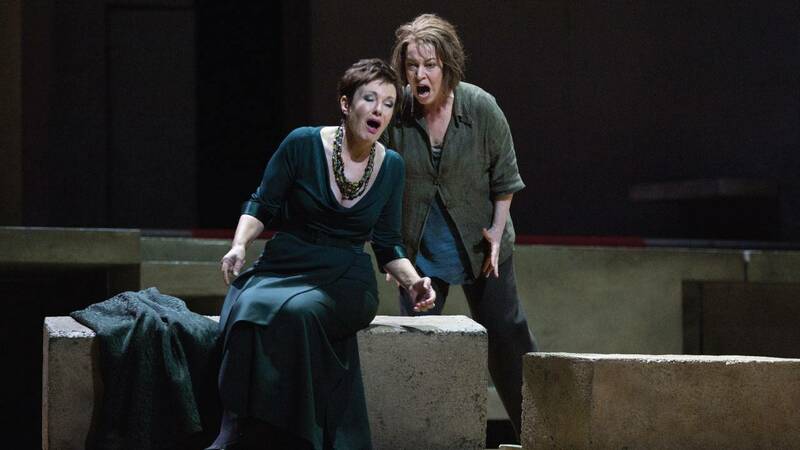 Watch Sunday, September 18, 2016 at noon on WMHT-TV | Richard Strauss’ blazing tragedy stars Nina Stemme as the vengeful princess Elektra. 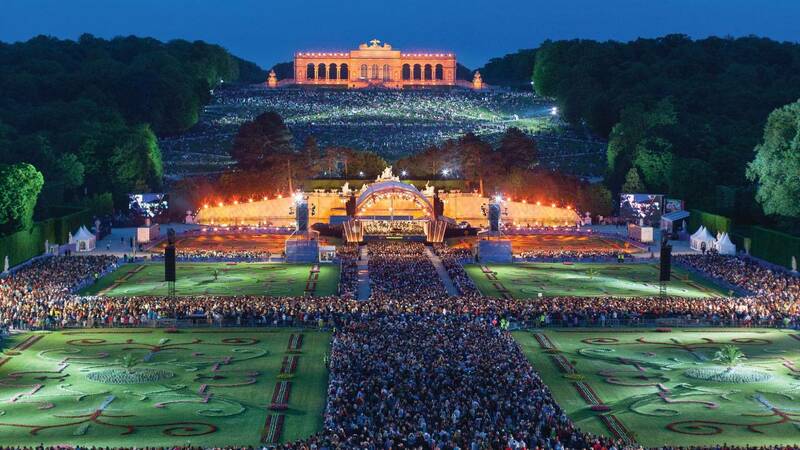 Watch Friday, September 30, 2016 at 9pm on WMHT-TV | Enjoy Semyon Bychkov and the Vienna Philharmonic in a French concert with Katia & Marielle Labèque. 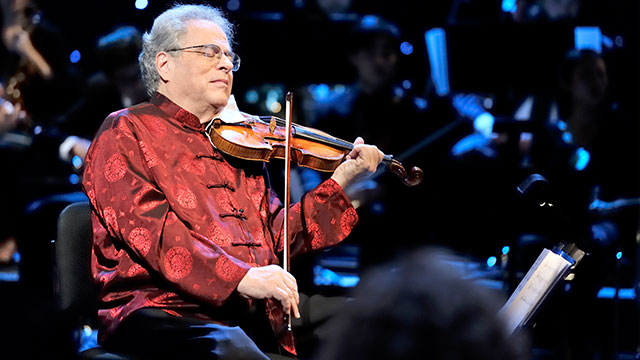 Watch Thursday, September 29, 2016 at 10pm | Hear violinist Itzhak Perlman and cantor Yitzchak Meir Helfgot in liturgical and traditional works. 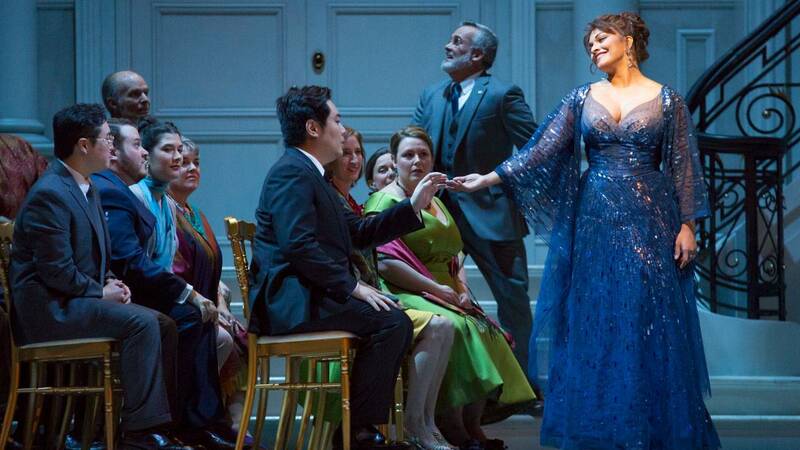 Watch Friday, August 19 at 9pm on WMHT-TV | The late Anthony Minghella’s critically acclaimed production of Puccini’s classic. 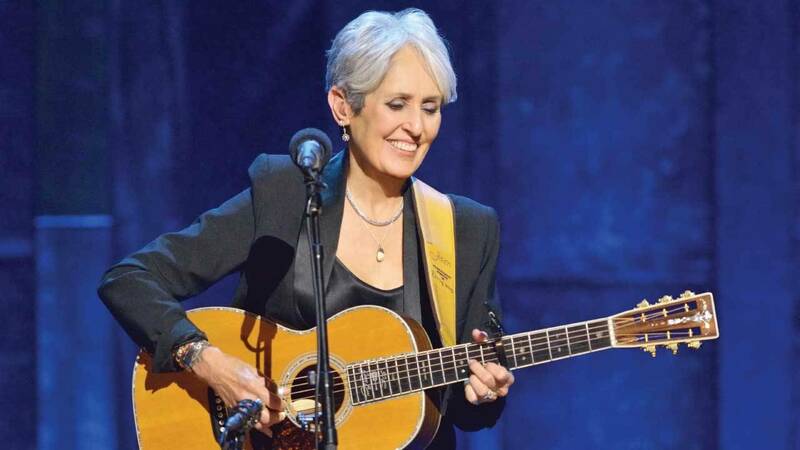 Watch Sunday, July 10, 2016 at 3:30pm on WMHT-TV | Celebrate Joan Baez’ birthday with a special group of musical guests. 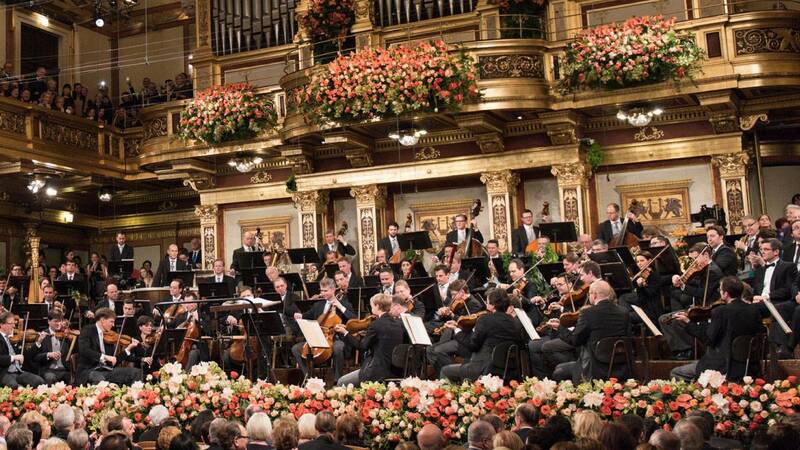 Watch Sunday, April 15, 2016 at noon on WMHT TV | Relish Bizet’s lush romance starring Diana Damrau with Matthew Polenzani and Mariusz Kwiecien.